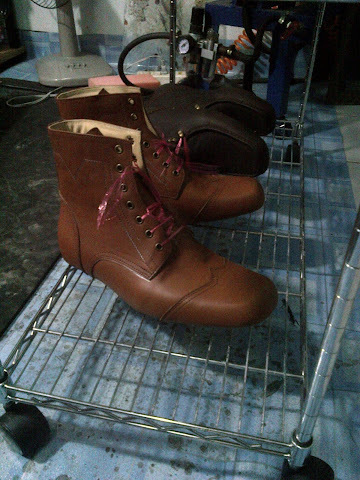 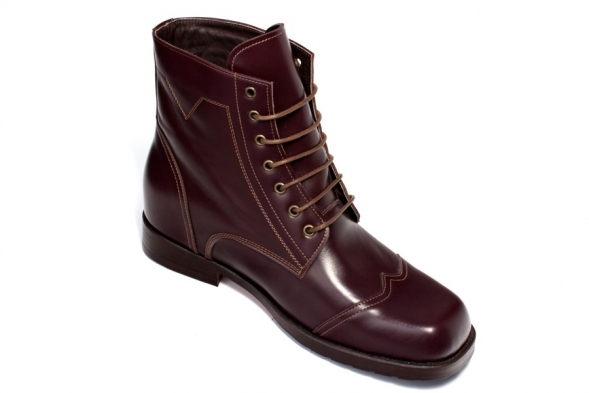 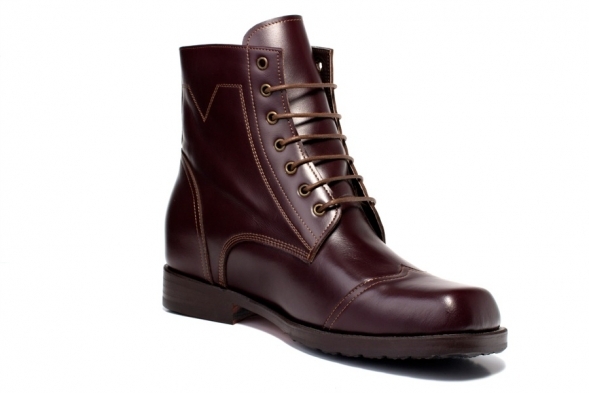 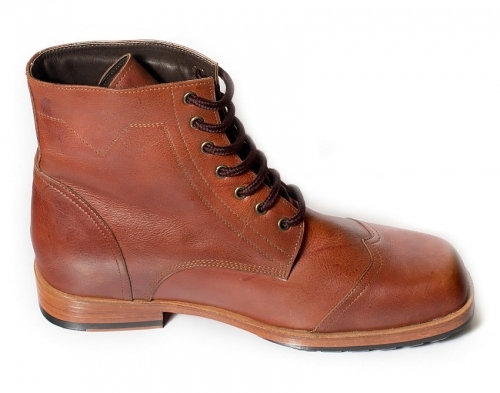 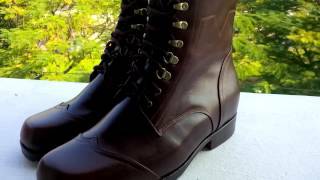 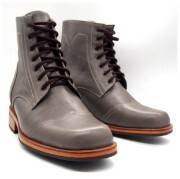 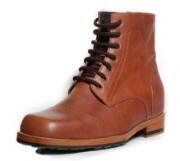 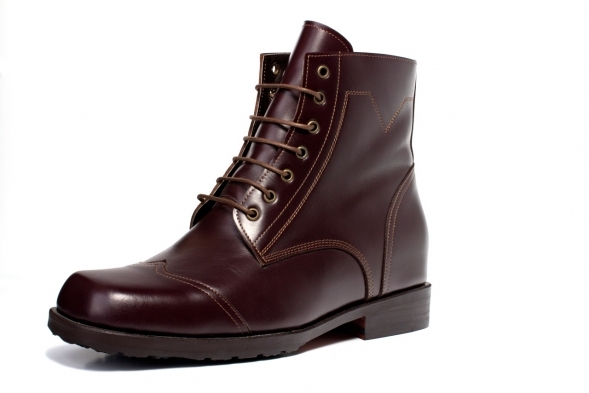 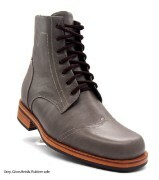 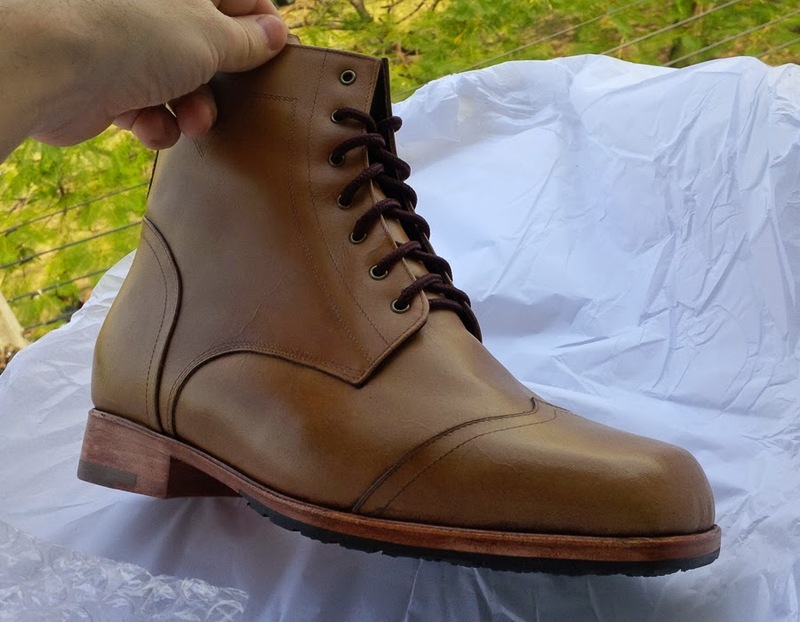 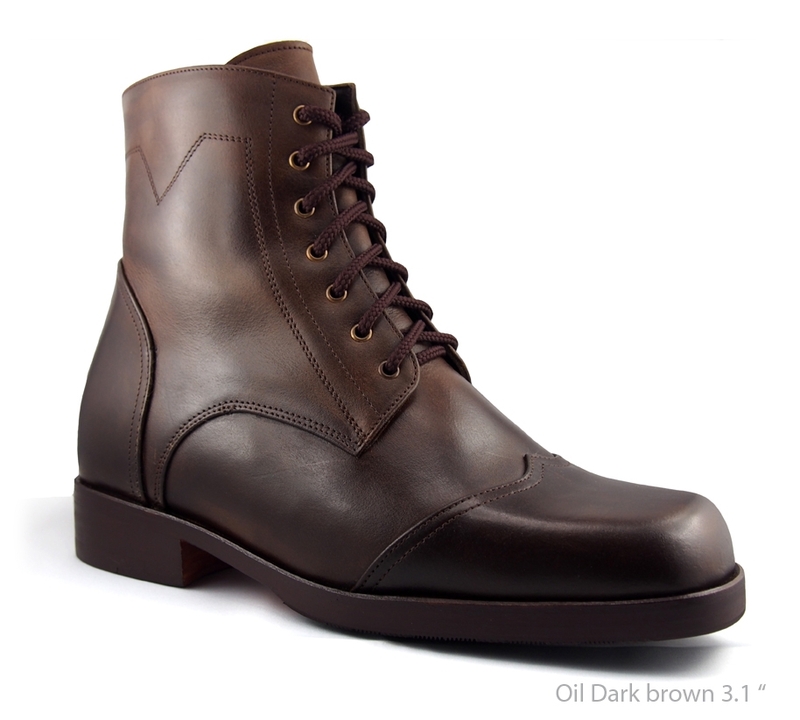 This Redwing Inspired Boot comes in all colors. 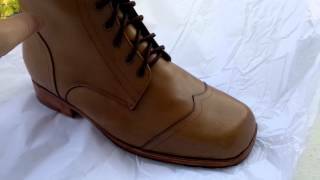 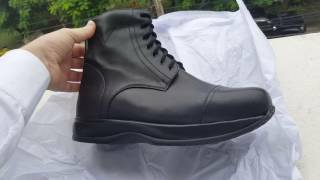 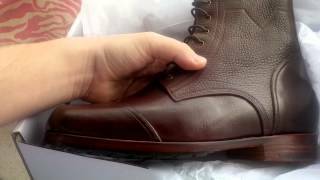 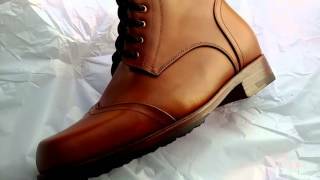 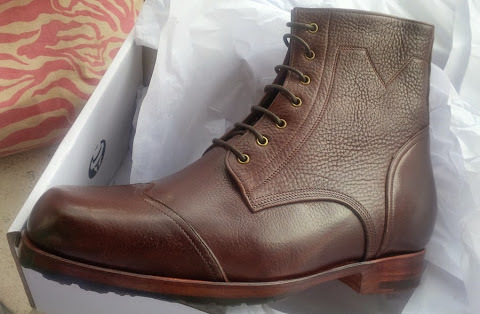 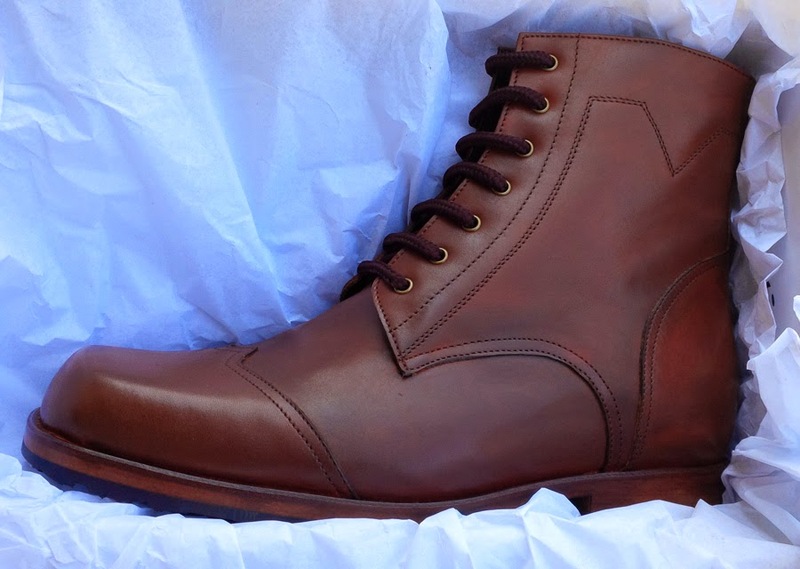 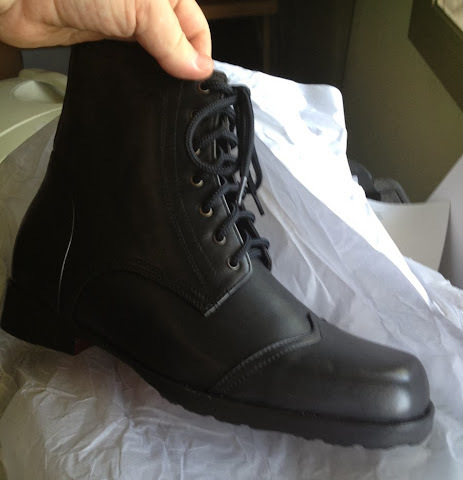 The boot has no curve at the back giving it the impression of a regular boot. 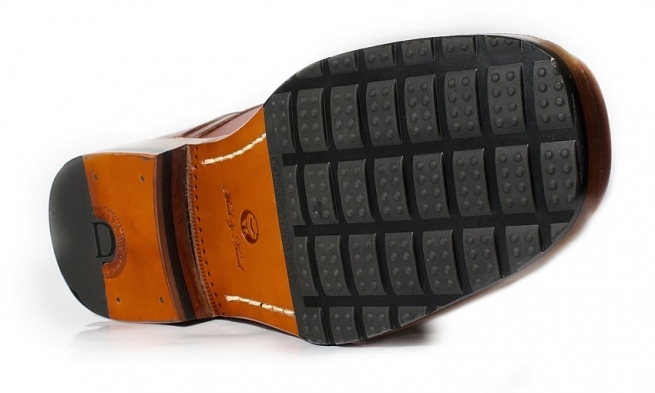 "As you can see there is no curves at the heel on our new concept elevator Midsole Tech Boot."